NCIS The Game Just $7.19 (Reg. $24.99)! You are here: Home / Great Deals / Amazon Deals / NCIS The Game Just $7.19 (Reg. $24.99)! Calling all NCIS fans – I have a great deal for you! Head over to Amazon where you can get NCIS The Game for $7.19 (reg. $24.99)! And, you’ll get FREE shipping with Amazon Prime or Super Saver Shipping! 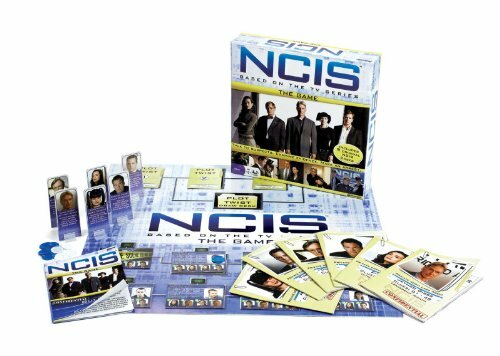 This is a great price for a board game – a must-have for any NCIS fan!